Keeping children entertained during the winter months becomes increasingly more difficult as the temperature drops. Instead of locking yourself up indoors with a blanket and a cup of tea, wrap up warm and take your kids out to some of the following locations! Bring Your OwnBaby Comedy is the UK’s premier baby friendly comedy club that caters to parents with babies between the age of 0-12 months. 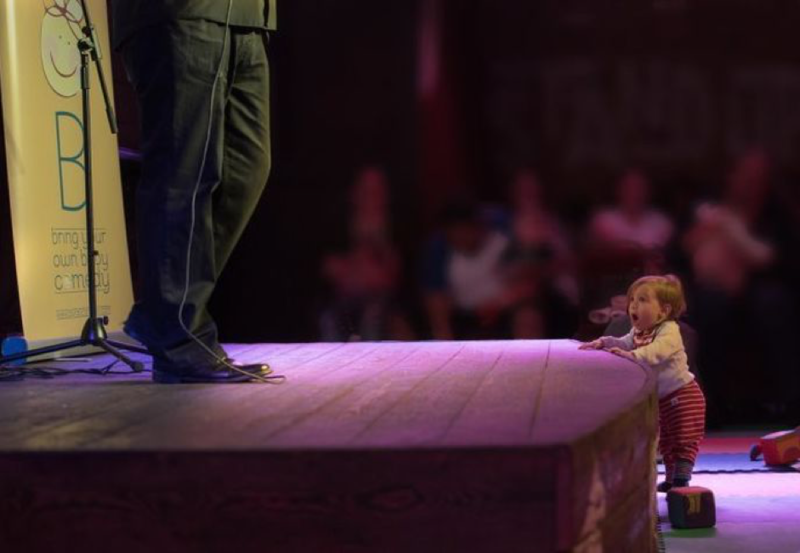 They provide soft flooring, toys, buggy parking and baby changing to accommodate to the demanding needs of your child, whilst the funniest comedians perform. This allows parents to relax, have a drink of their choice and be entertained. 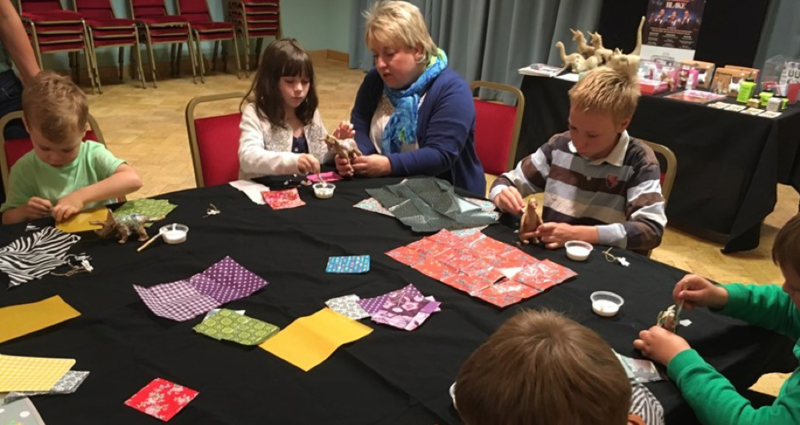 Put your creative hat on at the Decopatch Workshop! Experience the craft of decoupage by creating unique objects by tearing Decopatch paper and using a glossy varnish to decorate it. All of the materials will be provided along with guidance on how to create your own masterpiece. 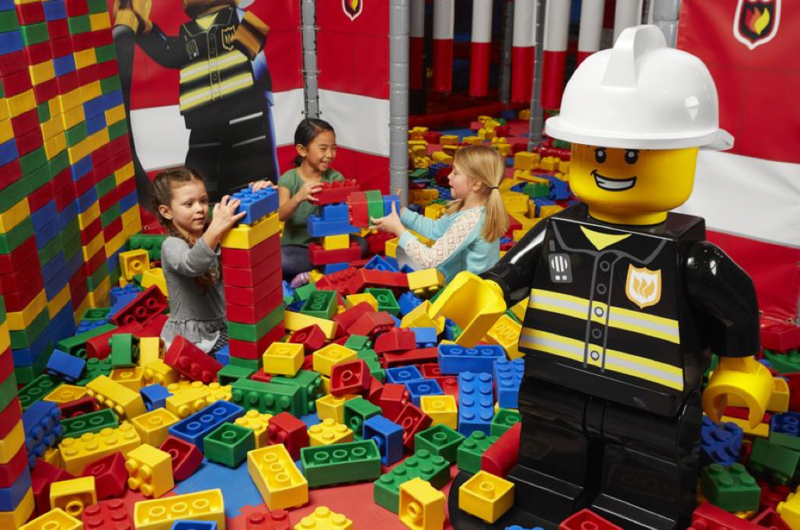 The LEGOLAND Discovery Centre is the perfect place for children aged between 3-12 who loveLego. It is entirely indoor based which means you and your children can have LEGO time irrespective of the weather! The attraction is full of LEGO activities, including a 4D cinema, a build and test zone, a LEGO café, two rides and a spectacular mini land full of recreated Birmingham land marks. 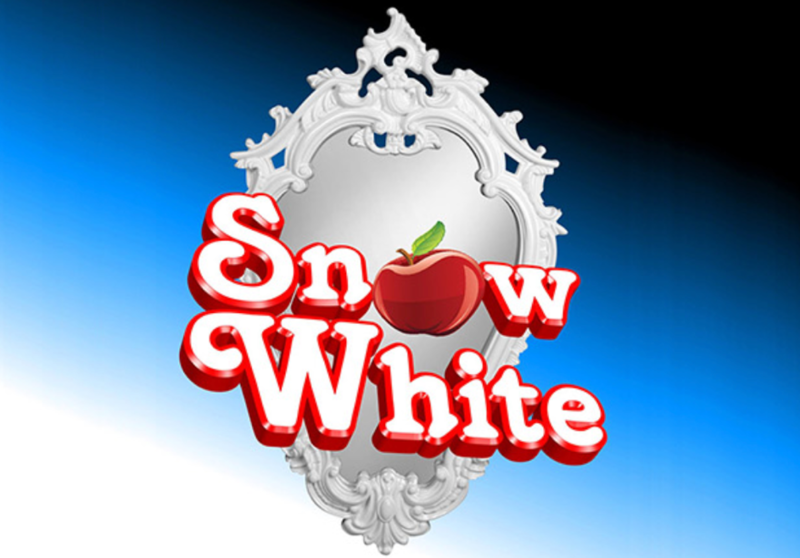 In this adapted version of the tale, a new adventure waits for Snow White when she stumbles across the cottage in the woods where the dwarfs live. Full of unpredictable twists and turns, dancing, singing and laughs aplenty, this pantomime for all the family is sure to be the fairest of them all. With 60 displays of fresh water and marine life, over 2000 creatures and a 360° ocean tunnel, the National Sea Life Centre is the perfect place to explore the wonders that live under the sea. 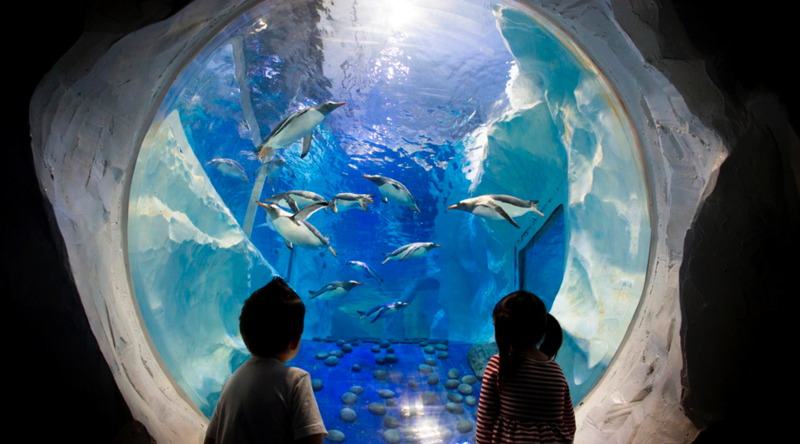 There are 15 zones within the aquarium where children can meet the creatures of the water world – some of these include: penguin ice adventure, clownfish kingdom, shark lagoon and octopus’ hideout. 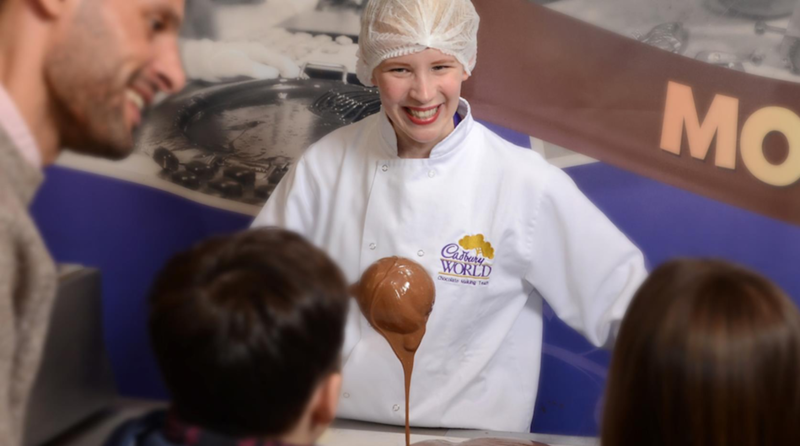 Discover the world of chocolate and enjoy a fun-packed day out at Cadbury World. Visitors can move at their own pace through the zones as it is a self-guided tour. From learning how your favourite chocolate is made to experiencing Cadbury World’s 4D adventure cinema experience, you’re guaranteed to have chocolatey fun! Enjoy a fun and educational experience whilst meeting animal friends at Blakesley Hall. 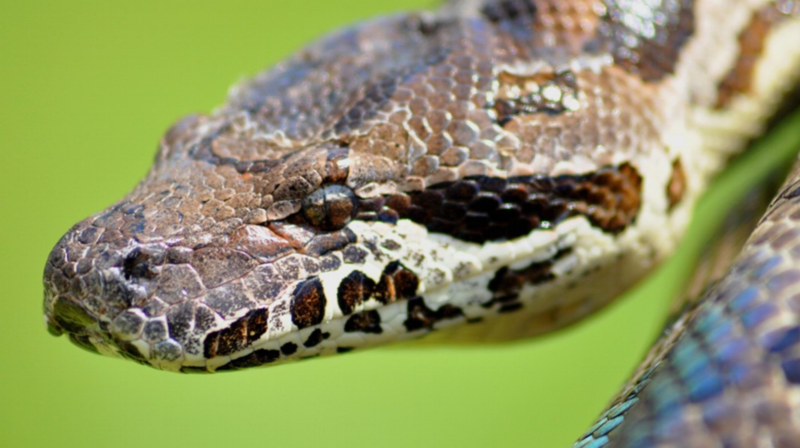 Visitors of Animal Mania get to experience and handle an array of animals such as lizards, snakes, tortoises and much more. 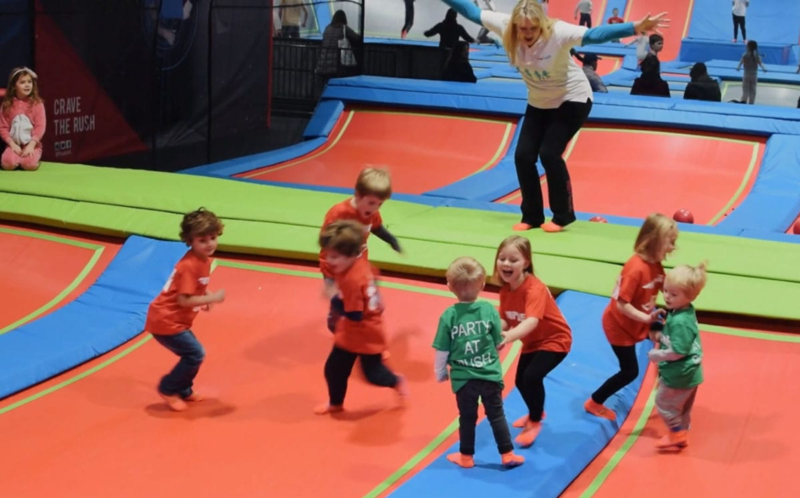 Rush is an indoor trampoline park which is suitable for all ages. The toddler open jump session at Rush caters to children aged 4 and under. The children and their families can bounce their hearts out as they enjoy full access to the park. Prices vary depending on the day and time spent at the park. 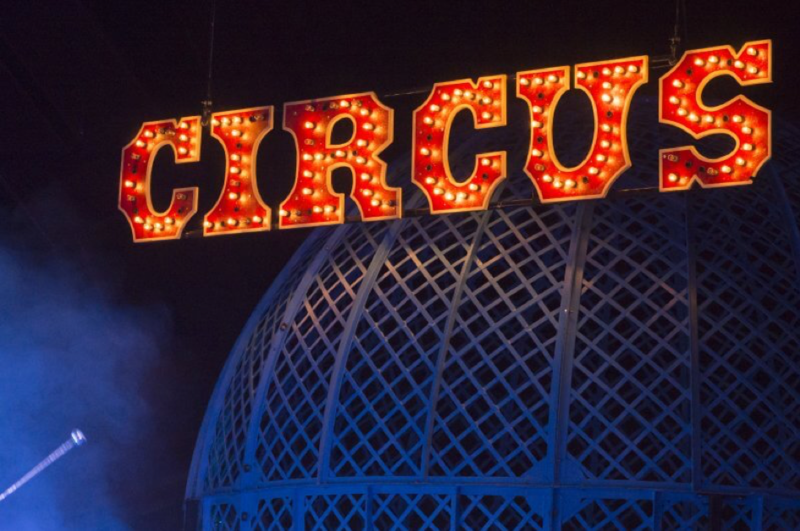 Cirque Berserk is Britain’s biggest theatre circus spectacular that combines contemporary cirque style artistry with adrenaline fuelled stunt action. The show includes over thirty jugglers, acrobats, aerialists, dancers, drummers, and dare devil stuntmen showcasing the finest in traditional circus thrills and skills. Rock Up Birmingham’s indoor climbing centre has 26 multi-coloured and themed climbs towering over 25ft for children aged 4 and over. It is a safe environment that provides an automatic belay system that keeps your child secure as they climb. 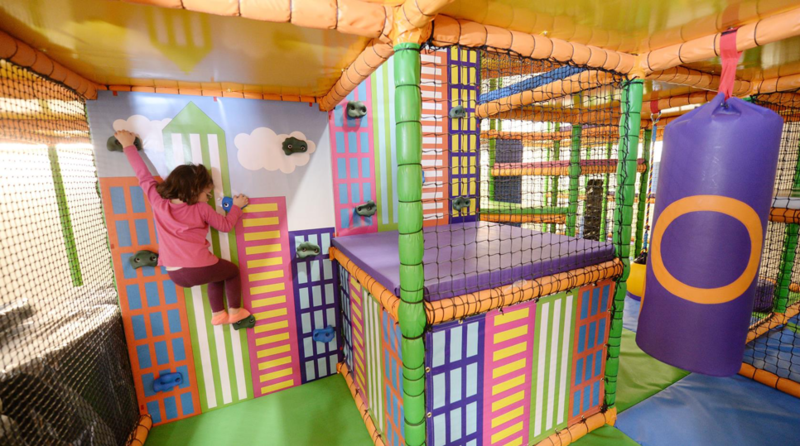 Not only is it suitable for ages over 4, Rock Up caters to children under 4 with their soft play climbing areas and a baby section for under 2s. 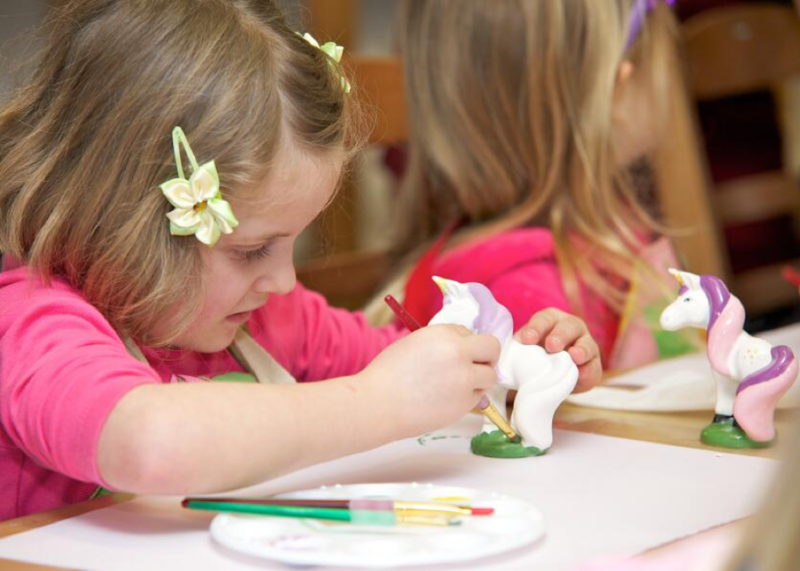 Barn Studio Ceramics is a ‘paint your own’ pottery and craft studio for all ages, offering a fun and relaxing environment for children to express their creativity. They have a fantastic selection of ceramics for children to paint, glaze and decorate with hands on help available from the professionals.